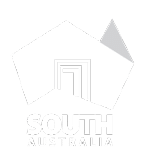 Planning a visit to The Royal Adelaide Show? 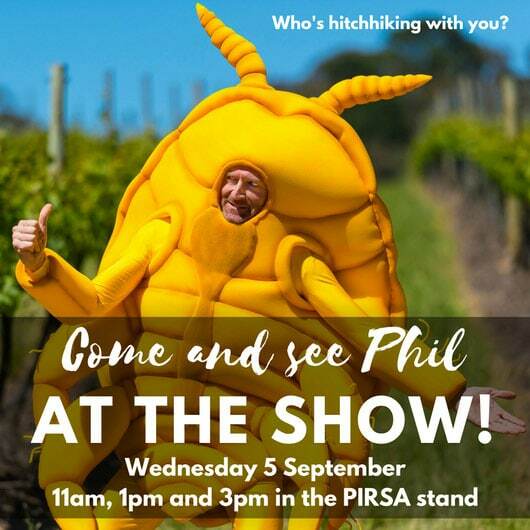 Come and see us on Wednesday 5 September in the Farm Expo Pavilion! 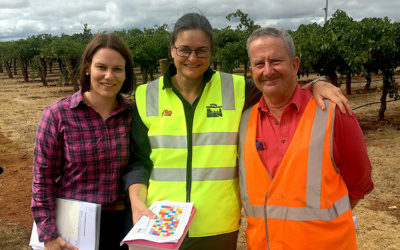 We’re co-hosting the PIRSA stand that day, talking all things biosecurity and vine health. 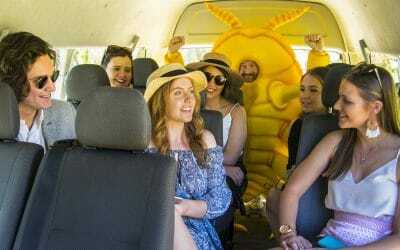 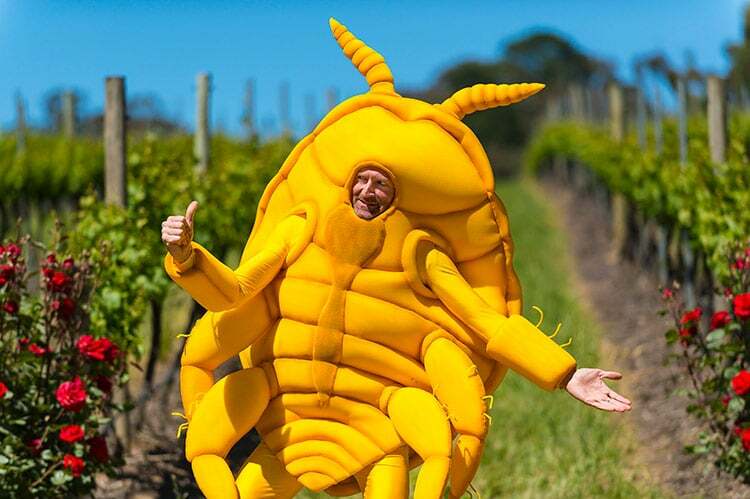 Our trusty mascot, Phil the Phylloxera Guy, will be making an appearance at 11am, 1pm and 3pm, communicating with visitors about the need to stay on paths and roads and not wander into vineyards, to stop Phil and his nasty pest friends getting into South Australian vines. 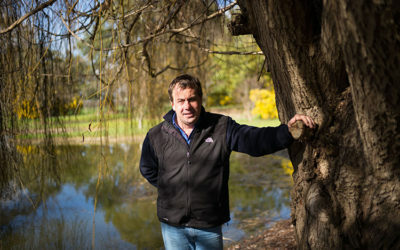 Australia’s vine story: why we need to care for our amazing vines. 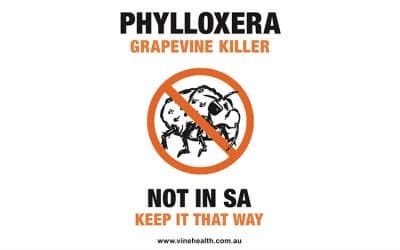 The team will also be giving out ‘Who’s Hitchhiking With You?’ postcards and ‘Keep SA Phylloxera Free’ stickers.